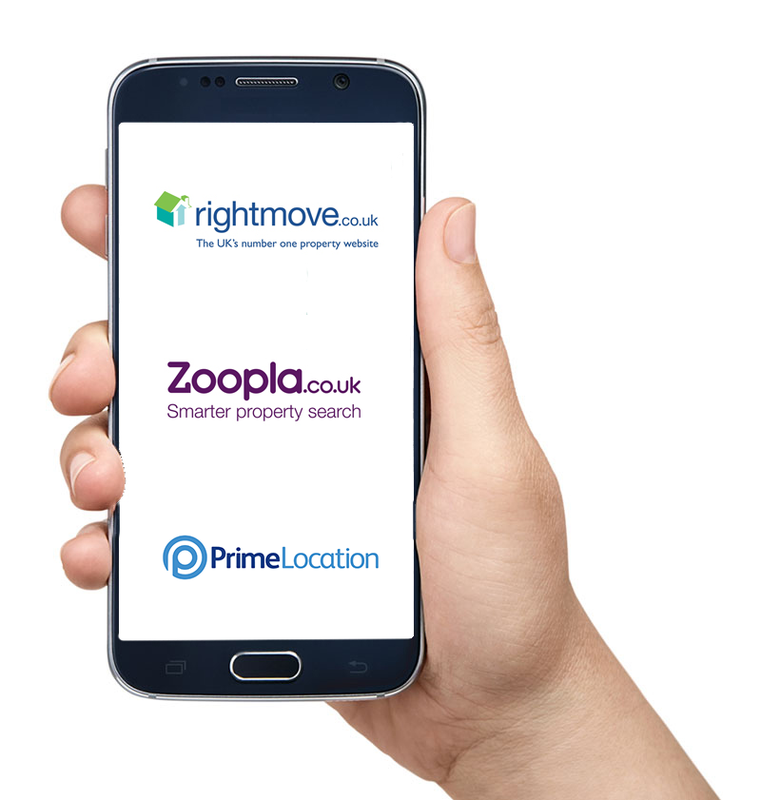 Virtually all searches for property are conducted online and the cost of selling your property via an online agent is considerably less expensive when compared to traditional estate agents. However, many online agents who are nationwide, do not have the local knowledge we have. Understanding the local property market is integral in successfully obtaining a true valuation and a swift completion. We’re also local enough to be able to attend to your requests promptly and at times that suit you. When we launched Online Agent Cardiff we wanted to use our experience as successful local estate agents to efficiently continue to sell properties but for a fraction of the cost of traditional estate agents. Furthermore, we’re also determined to provide you options of how we can sell your home, whether that be a smaller up-front fee or a payable fee on successful completion. At Online Agent Cardiff we’ll use our skill in writing compelling and attractive advertisements to ensure your property receives the attention it deserves. We know how much more likely potential buyers are going to want to view your property, if good descriptive language is used. The number of viewings and offers received, can also be positively affected by the inclusion of varied, well-taken photographs. A floor plan will also help potential buyers appreciate your property’s potential. Online Agent Cardiff is also committed to helping you navigate conveyancing and all other legal procedures, to ensure the process is even less daunting! We’re on hand to help you through the entire process, where our experience and fixed fee promise make Online Agent Cardiff the common sense choice. Please feel free to contact us and we’ll show you how we can help.